It was just before 1 a.m. Saturday when Walter Vides got back to his south Bakersfield home from a late shift at work. Across the street, his neighbor’s daughter was throwing a house party with more than 100 people in the front and back yards. Minutes later, he heard a barrage of gunfire, then chaos. 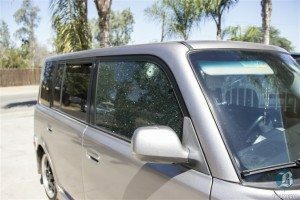 Kids as young as 13 were riddled with bullets, running to escape the two gun-wielding teenagers and a third who police suspect were tossed from the house party and came back for revenge. They injured 14 people, firing off more than 30 rounds into the night. They are still on the loose. When Vides looked out his door, he saw a 16-year-old girl shot in the shoulder fleeing across his driveway to take cover behind his garage, a 13- or 14-year-old boy bleeding from his leg trying to hop his fence and scores of others running for their lives. At least one party guest returned fire, police said. They believe the shootout in the 600 block of Stephens Drive was gang-related. Across the street, Vides saw a man lying in the gutter near a blue Chevrolet Tahoe who sustained a wound to his head, one of the most critical injuries that morning. Another bullet grazed the head of a man named Jesse, who Vides said owns the home where the party took place. It ripped off part of his ear, Vides said. That man arrived home Saturday before noon, still in a hospital gown with a blood soaked bandage wrapped around his head. That man’s daughter, who police say had her parents’ permission to throw the party but attracted unwanted guests by posting the event on social media, was also shot, Vides said. 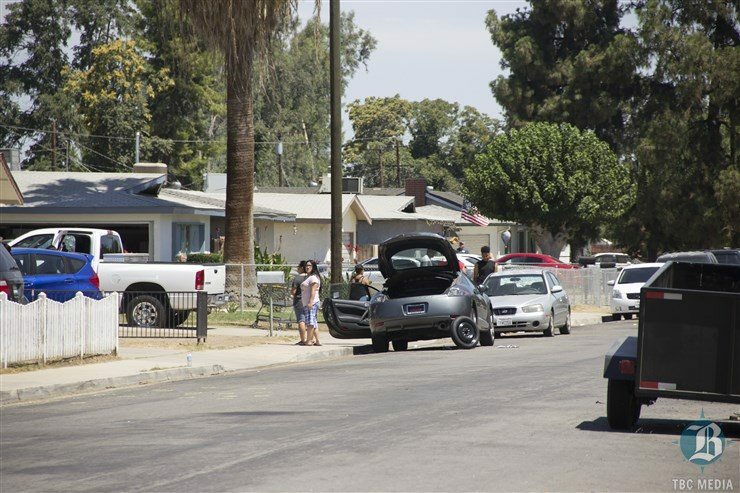 The early morning shootout marks the worst in the city this year as the number of violent shootings in the Bakersfield area rises to at least 50 since the start of April, according to a tally by The Californian. No fewer than two dozen people have died as a result, topping last year’s total of 15 gunfire-involved homicides across Bakersfield. While party-goers were standing in the street and in front of the house party, a vehicle drove up. Three men, described as black teenagers between 16 and 19 years old, exited, and two opened fire into the crowd, said Ray Pruitt, a public information officer with the Kern County Sheriff’s Office. While Pruitt said the victims appeared to be random targets, Vides said the assailants chased some party-goers down the street as they fired shots. 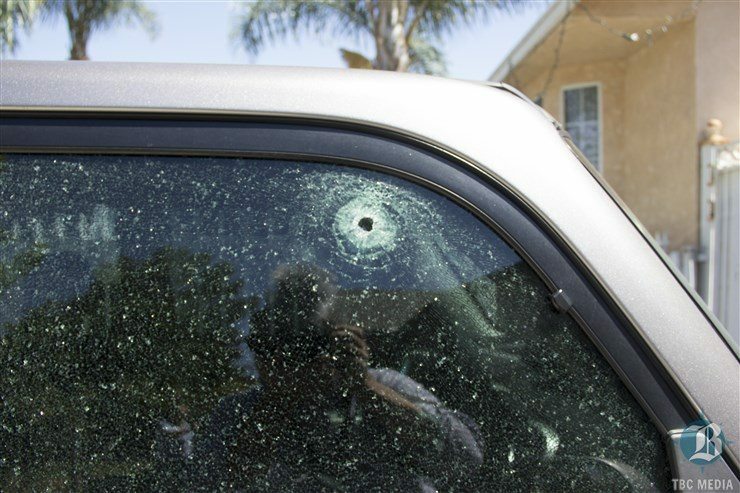 About a block from the house party, police pulled at least one stray bullet from the passenger side of Cecilia Noriega’s Toyota Scion, which took fire while parked in her driveway. Neighbors say the scene was chaotic. There weren’t enough ambulances to handle the 14 teenagers shot, and the three that initially arrived were being doubled up with victims, said a neighbor, Fred Lancaster. Investigators drew 32 yellow circles on the pavement of Stephens Drive, marking the spots where spent shell casings lay just a few yards from asphalt stained dark red. “That’s blood,” said Sandra Burton, who lives next door to the house where shots were first fired. The cars in her driveway were riddled with bullets, caught in the crossfire as at least one house party guest exchanged fire, she said. Sandra’s mother, Julie, heard rapid gunfire. 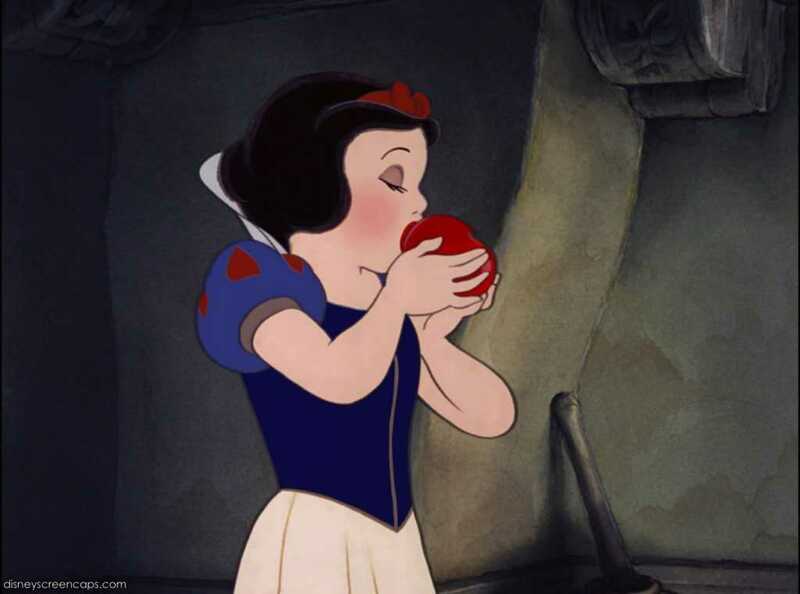 Then, when she looked out her window, she saw people running in all directions. When the firing stopped, she spotted two screaming teenage girls lying in ruddy patches of dirt of her front yard. Julie said they’ve only lived on the street for about two years, but that police “frequently visit” the house next door, where the shooting started. Terrifying as it might have been, Adkisson said she’s not fazed by the shooting. The neighborhood has been going downhill for years, she said, noting at least two shootings she can recall in the area in as long as she has lived there. Lancaster said this isn’t the first time he’s experienced a shooting in the neighborhood, either. He remembers a time when gunfire broke out at the end of the street on Belle Terrace. People fled down the road screaming, he said.